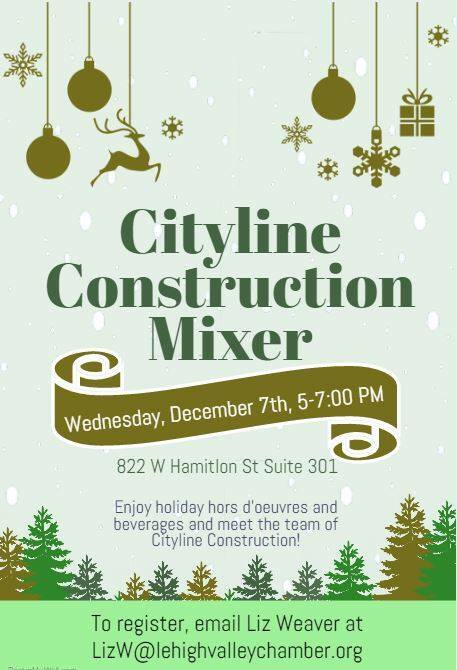 On Wednesday, December 7th from 5-7 pm, Cityline construction is working in tandem with Lehigh Valley Chamber to host a holiday grand opening and mixer for the general public. The event is open to all who want to come and meet the Cityline staff. 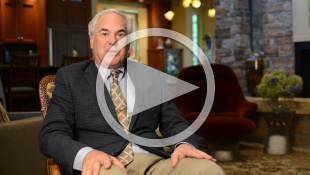 Come join us in celebration as we have the grand opening for our 8th street building project. There will be free holiday hors d’oeuvers and beverages for all who show. The location will be at Cityline’s Downtown office: 882 W Hamilton St. Suite 301, Allentown, PA.
For any questions and to register please contact Liz Weaver. We look forward to seeing you there.